Cooperatives Europe has released its cooperative manifesto on the ocassion of the European Parliament elections to be held between the 22nd and the 25th May 2014. In the next five years the European Parliament will have to work to relaunch the European economy and to create jobs. We will support the work of the European Parliament to build up a resilient and innovative economy which serves people's needs and aspirations. The cooperative manifesto shows our policy priorities. We would like to work with MEPs to develop concrete measures in order to achieve three main goals: a more resilient economy, youth employment and business start-ups and growth. If you are a MEP willing to support Cooperatives Europe policy priorities, please contact us. 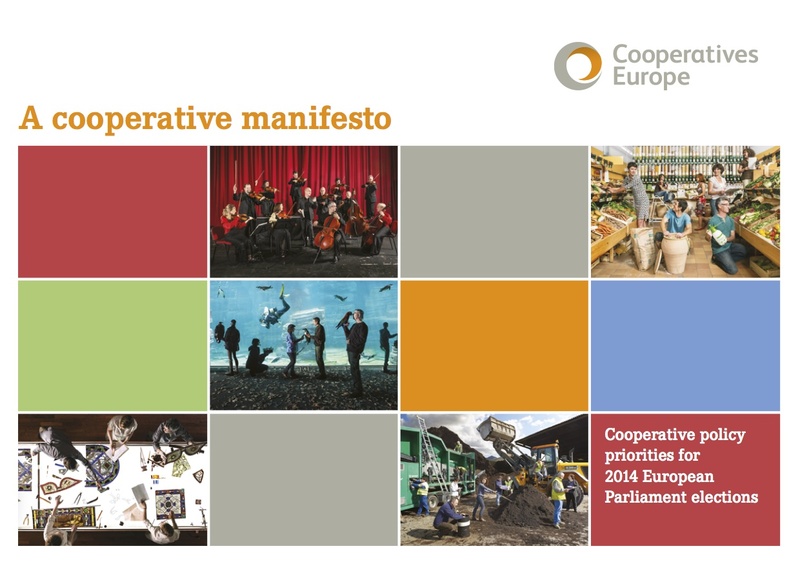 Read and download the Cooperatives Europe manifesto below.